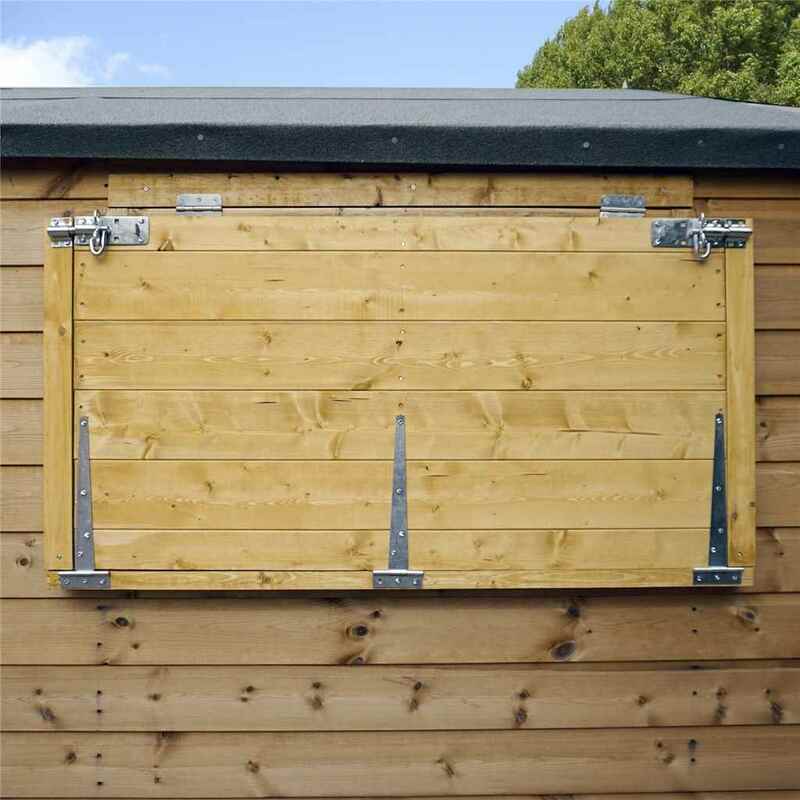 Protect your garden building and it's contents with our secure range of Window Shutters. Designed to fit our sheds with either opening or fixed windows. 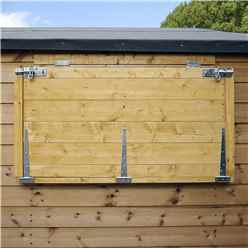 Install these shutters to either the internal or external of your window and lock into place to reduce the risk of thefts and damage.